This post is intended to simplify, clarify, and serve as an easy reference for, the technique of bias lighting for TVs and monitors. It is product agnostic and makes no direct reference to any specific commercial solution. 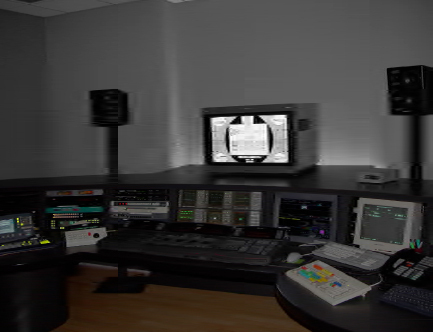 The technique of video bias lighting has been in use for decades by professionals and consumers who understand what is required for optimum picture quality and viewing comfort when using electronic displays. cec68, Dhalmo, Lou3 and 3 others like this.